At Carlton Court, we offer a handpicked selection of luxury boutique apartments in the heart of the city of London, Mayfair. 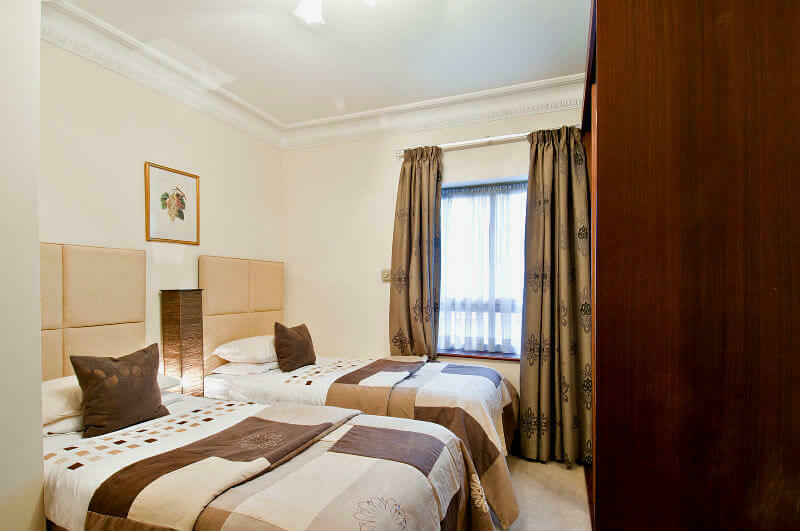 Our flats are beautifully furnished to cater to the individual requirements of comfort and convenience. If you are relocating and need a place to stay, our 1, 2 and 3 bedroom apartments are the ideal accommodation option for you. To give you the homely feel that you desire, we have equipped our serviced apartments with fully-integrated kitchens with cutting-edge appliances, bathrooms with power showers, etc. Our apartments also come with dishwashers and washing machines. Since our apartments are maintained on-site, you will always find someone at reception ready to offer a solution to anything that you might need. Why stay in cramped, impersonal hotel rooms when you can enjoy all the freedom, privacy and space at our serviced flats? Get in touch and let us make your stay as wonderful as you would expect. Whilst you enjoy living with us, you can continue house-hunting without any worry!